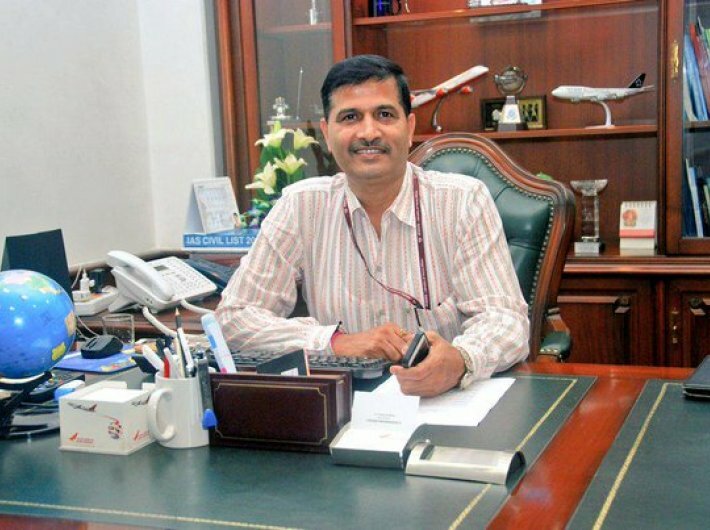 Air India CMD Ashwani Lohani was appointed the Chairman of Railway Board on Wednesday after incumbent AK Mital put in his papers. 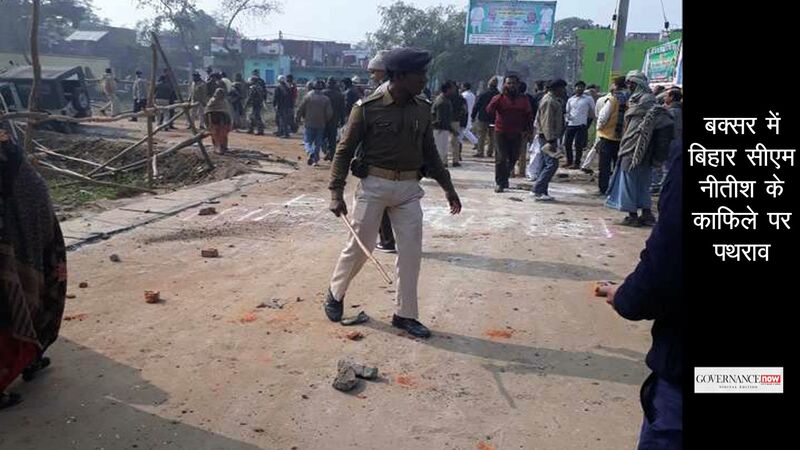 Mital tendered his resignation to railway minister Suresh Prabhu following two derailments in Uttar Pradesh. 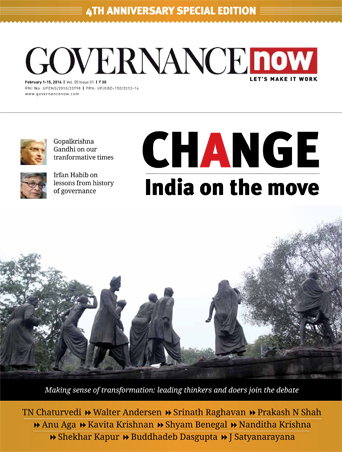 Lohani, a 1980-batch officer of the Indian Railways Service of Mechanical Engineers, is an efficient administrator whose appointment as Air India chief had come as a bit of a surprise. He is considered a turn-around specialist after making dramatic improvement in India Tourism Development Corporation. This would, perhaps, be his most challenging assignment. Railway officials had come in for sharp criticism after the two train accidents in quick succession. The first derailment took place on August 19 at Khatauli near Muzzafarnagar while the second one was at Augsut 23. Three senior officials were sent on leave.